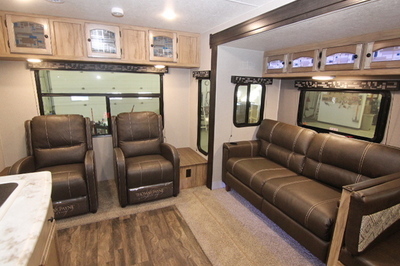 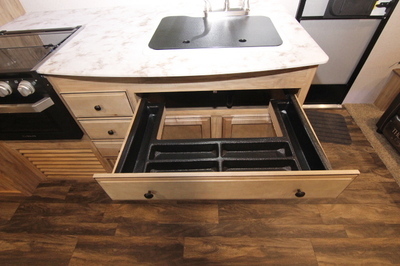 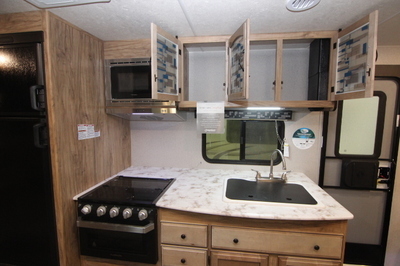 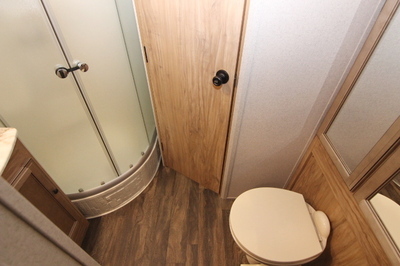 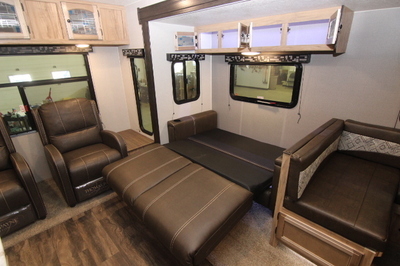 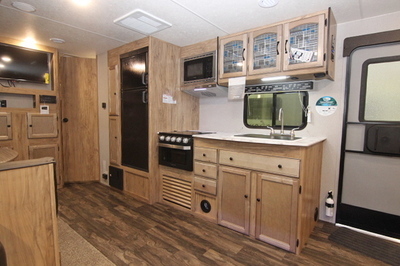 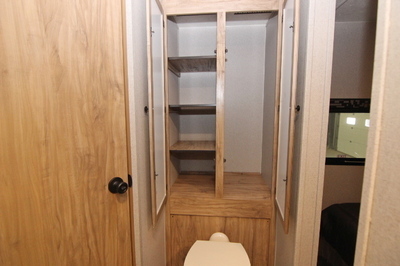 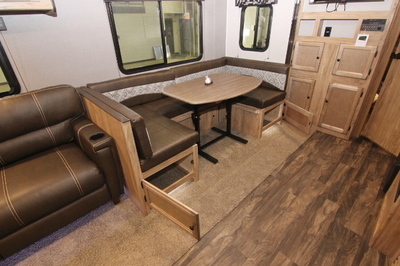 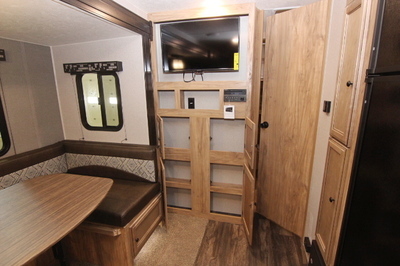 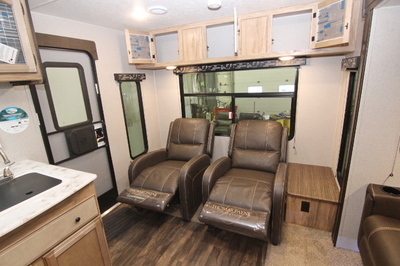 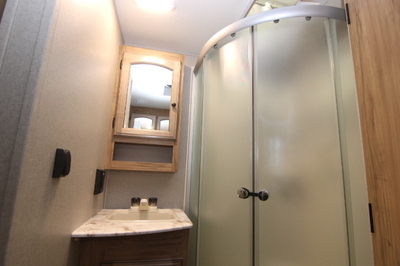 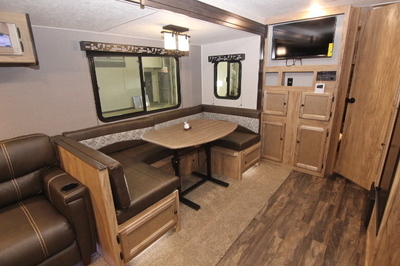 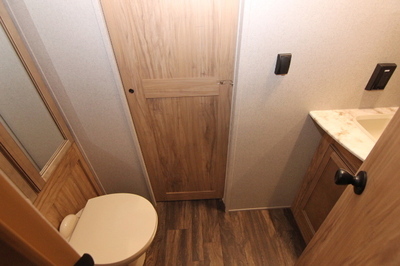 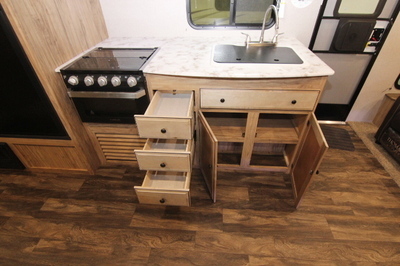 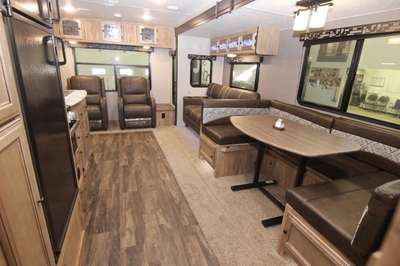 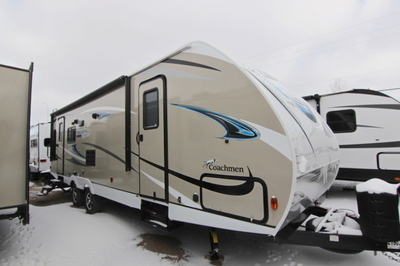 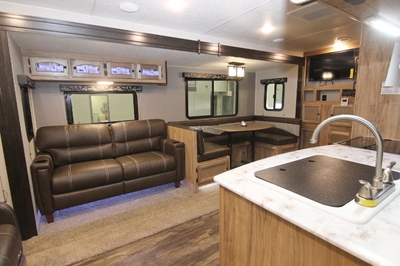 Packages and upgrades included with this unit:- Freedom Express Value Package, Exterior Ladder, 8 Cu. 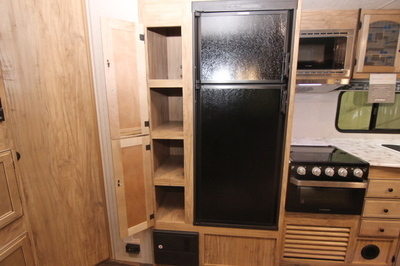 Ft. Fridge IPO 6 Cu. 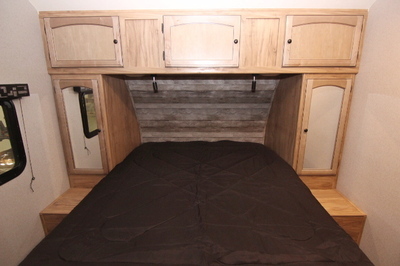 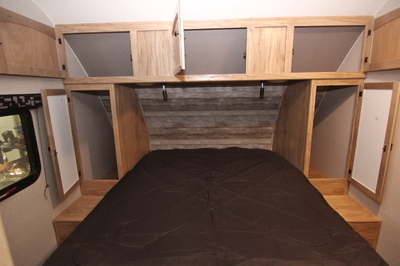 Ft. Fridge, Power Tongue Jack, Tri-Fold Sleeper Sofa IPO Jackknife Sofa. 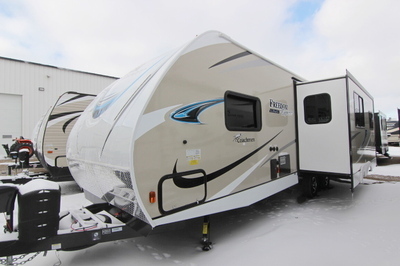 Freedom Value Package:- (24’11” and above):- 3/4 Cap, Aluminum Wheels, Spare Tie Kit,Detachable Power Cord, Power Awning, Tinted Safety Glass Windows, Front Diamond Plate, EZ Lube Axles, Spread Axle Design, Heated Enclosed Underbelly (N/A192RBS, 204RD & 233RBS), Folding Entry Handle, Exterior Shower, Winterize Ready Kit, Black Tank Flush, Ducted Furnace (N/A 192RBS, 204RD, 233RBS), Ducted Ceiling Air Conditioner, AM/FM/CD/DVD/Bluetooth & Speakers, LED Satellite Ready TV, LED Interior Lighting, Night Shades, Carefree Flooring, Mortise &Tenon Cabinet Doors, Stonecast Sink, Sink Covers, Microwave, Oven with 3 Burner Cooktop, 6 CF Two Door Fridge, Range Covers, Silverware Drawer (Select Models),60 X 80 Queen Bed, USB Ports, Skylight in Bath, LED Awning Lights, Step Light,Light in Pass Through Storage, 24” X 48” Resin Outdoor Table, Solar Port,Magnetic Catches on Exterior Doors, Back Up Camera Prep, Battery Disconnect.